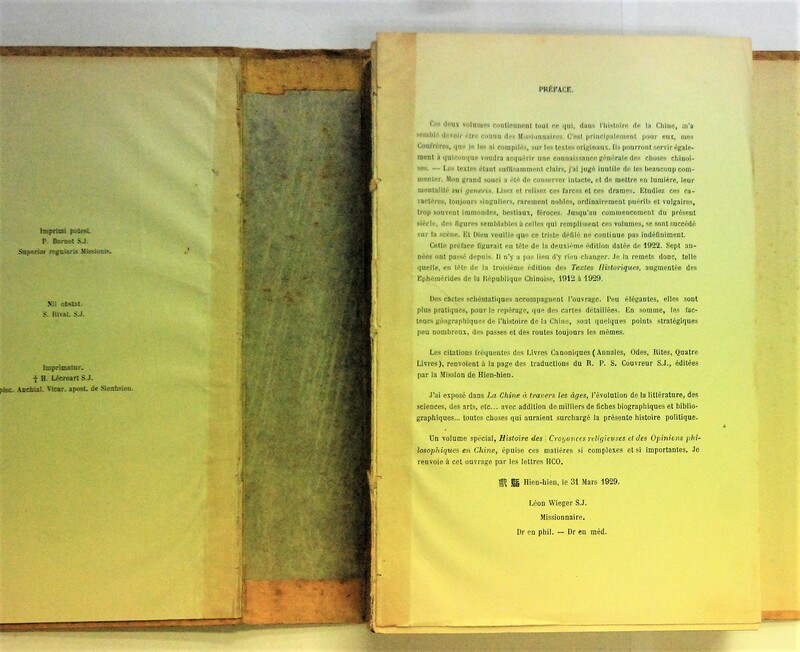 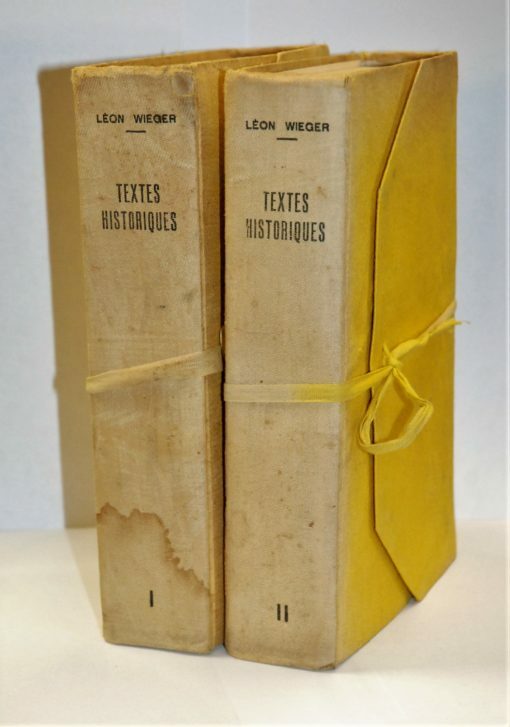 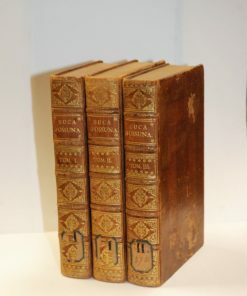 2 vols., large 8vo., original paper wraps affixed to ‘oriental’ string-fastened wraparound case in yellow cloth, pp. 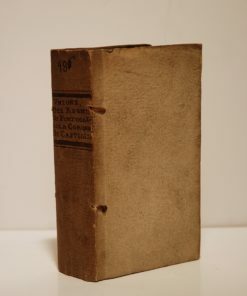 pp.1-1067; 1068-2103. Unusual binding made in Asmara (Ethiopia) by Reparto Legatoria (binder’s sticker inside front ‘board’). 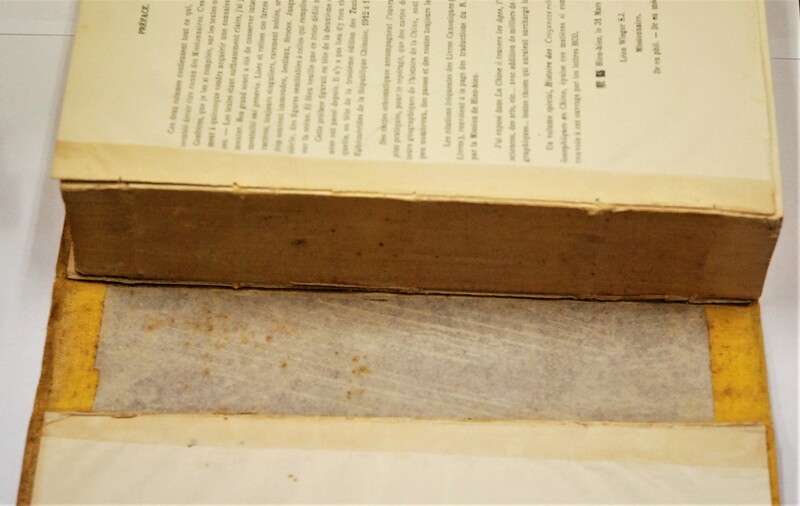 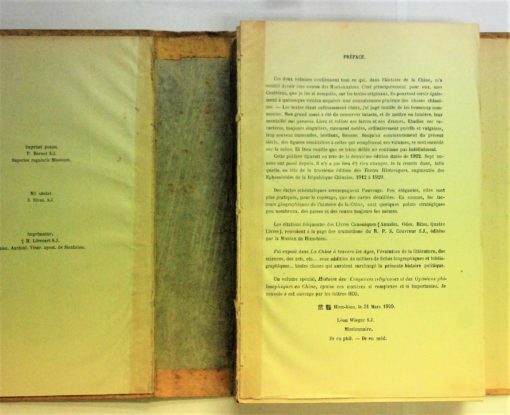 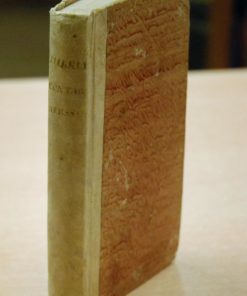 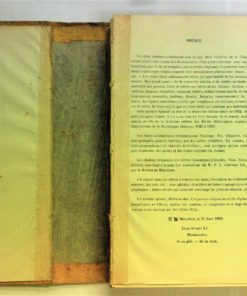 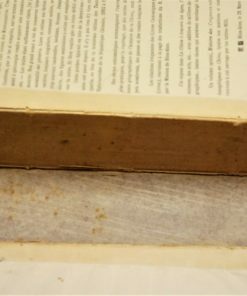 Binding stained, spine discolored, text block of volume 1 detached from binding, pp. 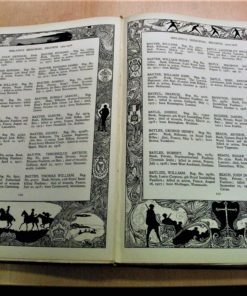 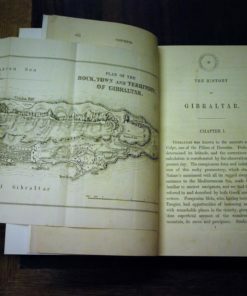 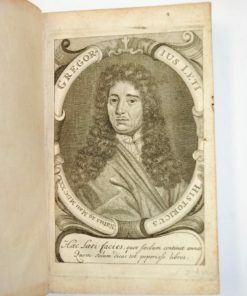 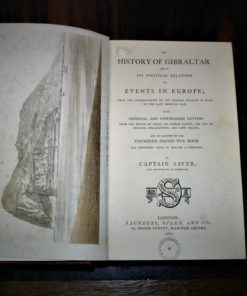 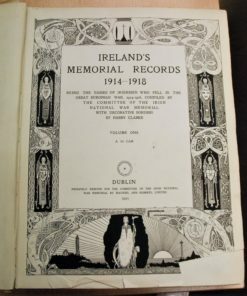 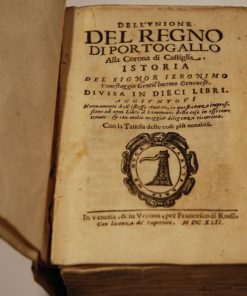 1-8 detached from text block, ownership inscription to title page. 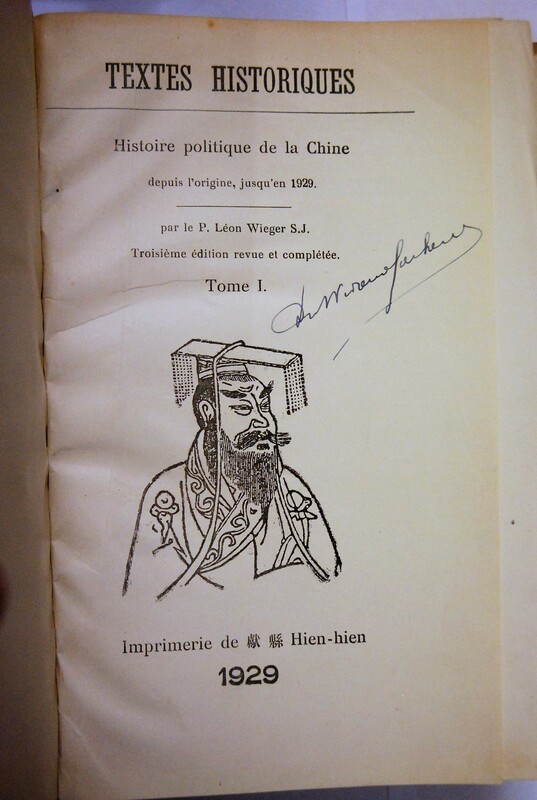 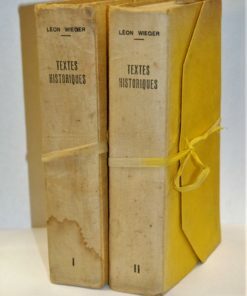 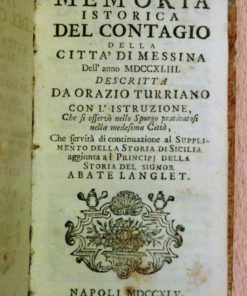 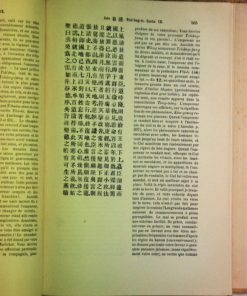 A v. rare and complete third (revised and expanded) edition of Wieger’s major sinological study on the political history of China, comprising extracts from the Chinese philosophical tradition starting with the cosmology of Pangu, and from the writings of various other philosophers and historians recounting the histories of each dynasty. 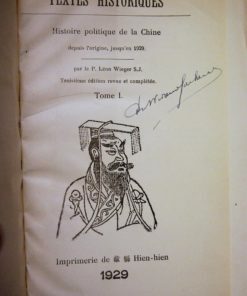 Wieger was a French Jesuit missionary, medical doctor, theologist and sinologist who worked at the Catholic Jesuit mission in Hejian, together with Seraphin Couvreur. 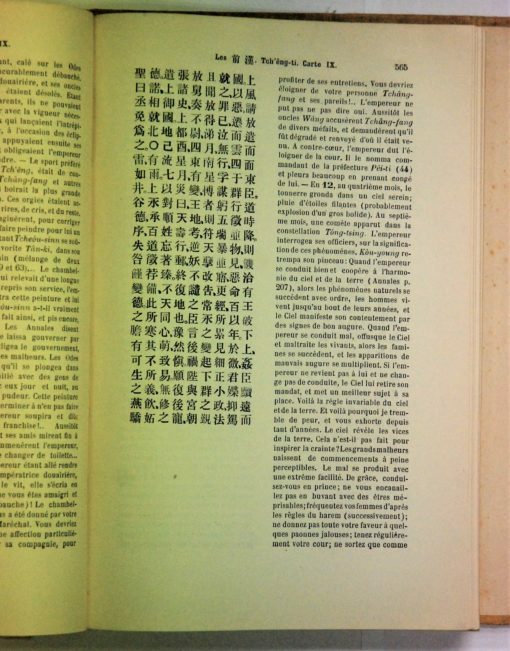 Chinese text with French translation opposite.